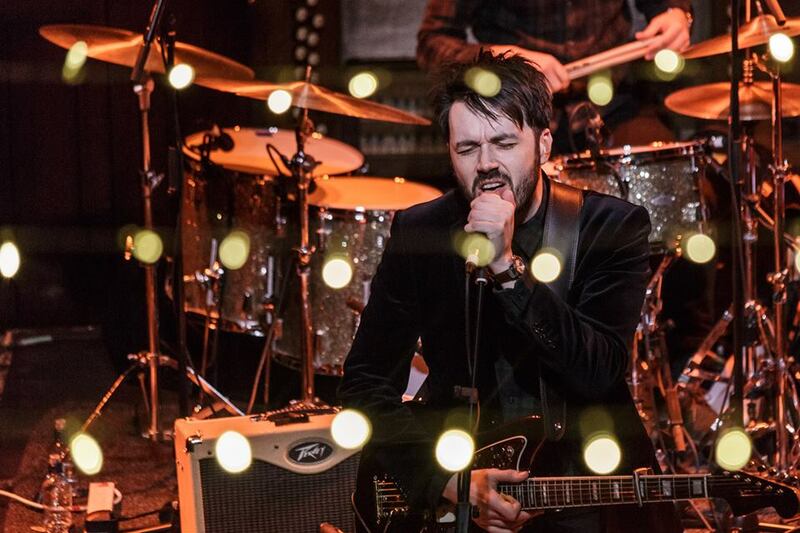 Roddy Hart has joined KT Tunstall and King Creosote to perform at the official opening ceremony of the Queensferry Crossing to a specially invited audience. Her Royal Majesty the Queen herself is officially opening the new bridge which connects Edinburgh and Fife. The Queen also opened the Forth Road Bridge back in 1964. Roddy Hart & The Lonesome Fire's new track 'Sliding' is Gig Soup's track of the day! 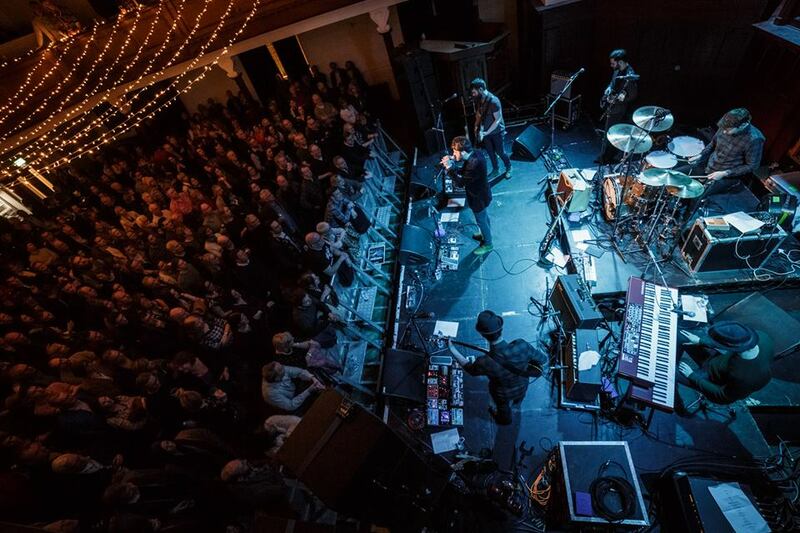 Roddy Hart and the Lonesome Fire have released the single 'Sliding' taken from the stunning album 'Swithering' which was released on Middle of Nowhere Recordings in November 2016. Get your copy of 'Swithering' from the Middle of Nowhere shop. We are delighted to be releasing Roddy Hart & the Lonesome Fire's second single 'Sliding' on 7th July, taken from his stunning second album 'Swithering' released in November 2016. 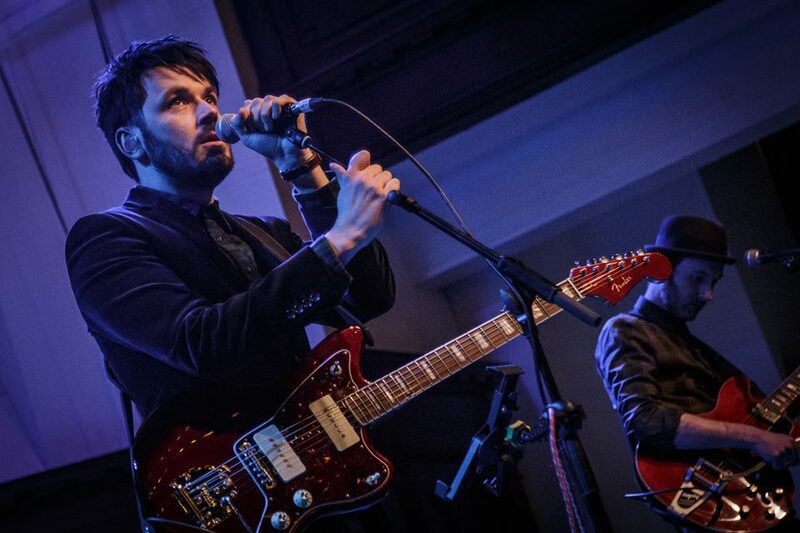 Virgin Radio UK have playlisted the track over the last week on their evening playlist and Roddy and the band are due to play some live shows across Scotland in June on the run up to the release. 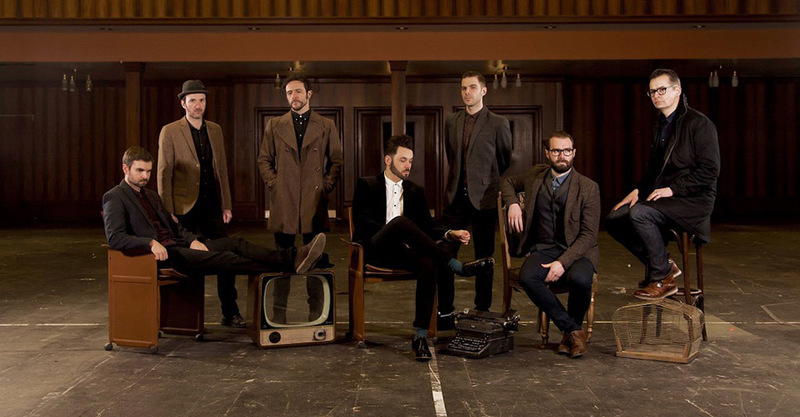 After a stunning show at St Luke’s in Glasgow, Roddy Hart and the Lonesome Fire are set to play at the Glasgow Royal Concert Hall this Saturday 28th January as part of Celtic Connections Roaming Roots Revue from 7pm. Here are some photos taken by BW Music Photography if the St Luke’s show which also featured Emma Pollock. 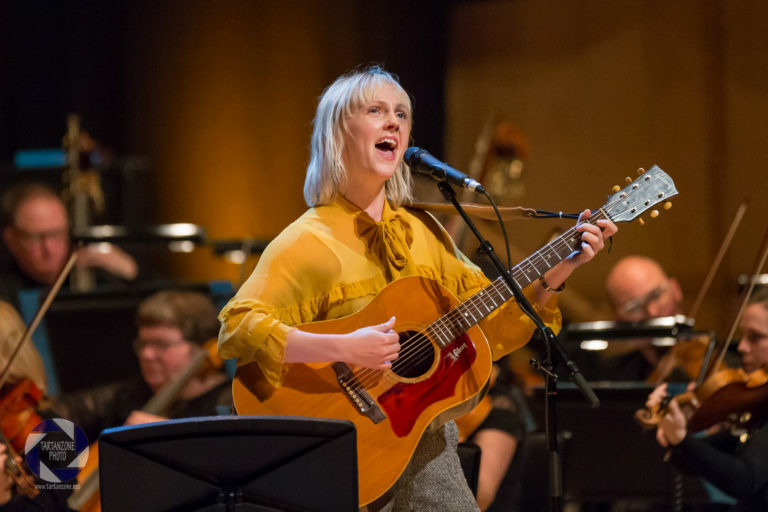 Celtic Connections 2017 has officially started and we were delighted that Rachel Sermanni was part of a stunning line up for the opening ceremony at The Glasgow Royal Concert Hall, featuring Laura Marling with the BBC Scottish Symphony Orchestra, Declan O’Rourke, Lindsay Lou & the Flatbellys, Cara Dillon, Aziza Brahim, Karine Polwart, Rachel Sermanni and Adam Holmes. 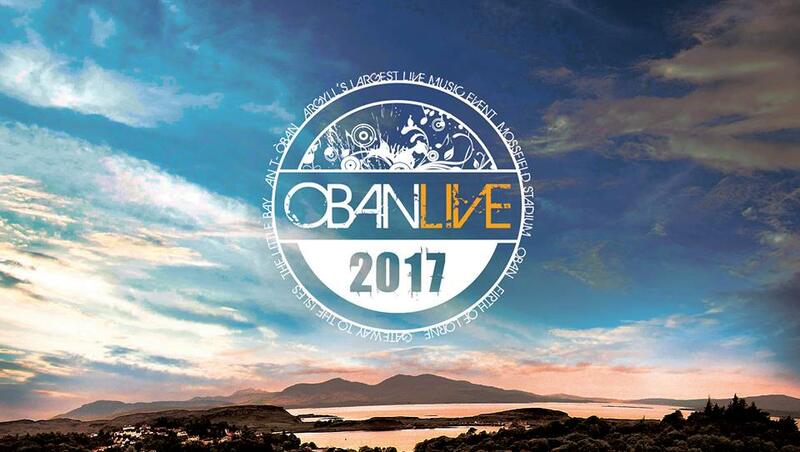 Roddy Hart & The Lonesome fire will join the likes of Admiral Fallow, SKipinnish at Skerryvore’s OBAN LIVE Festival on the 2nd and 3rd June 2017. Thanks to Original Penguin for making Roddy Hart & the Lonesome Fire’s track violet, their tracks of the week.